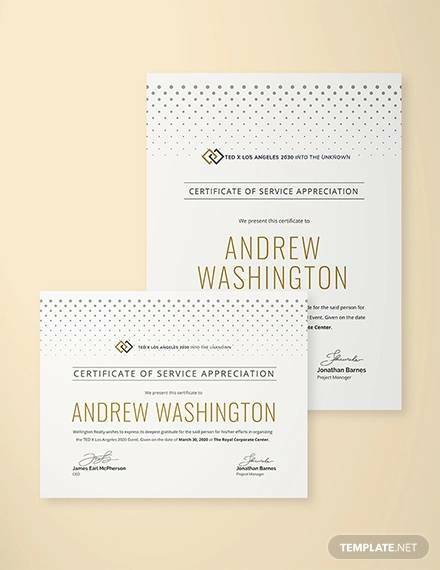 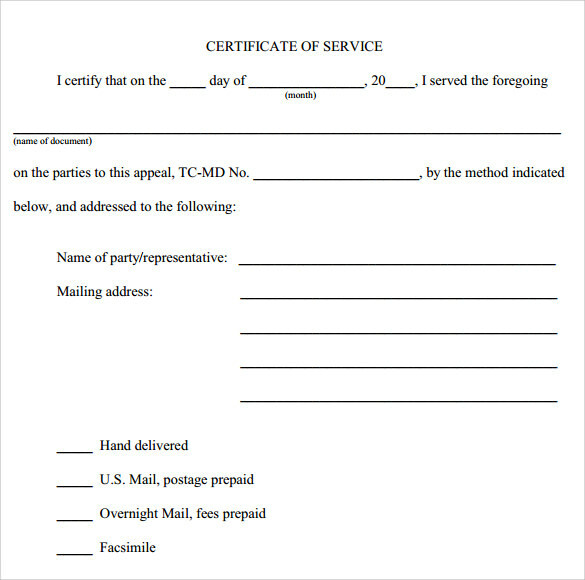 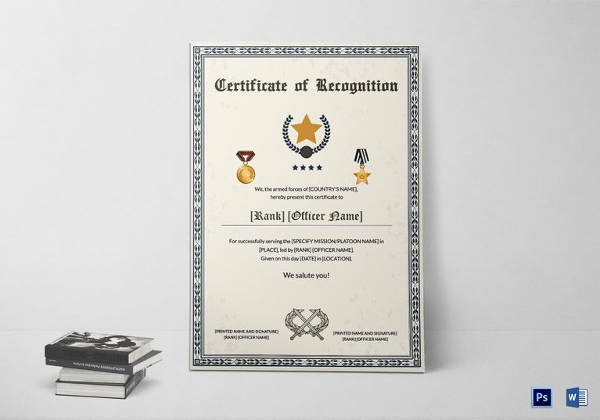 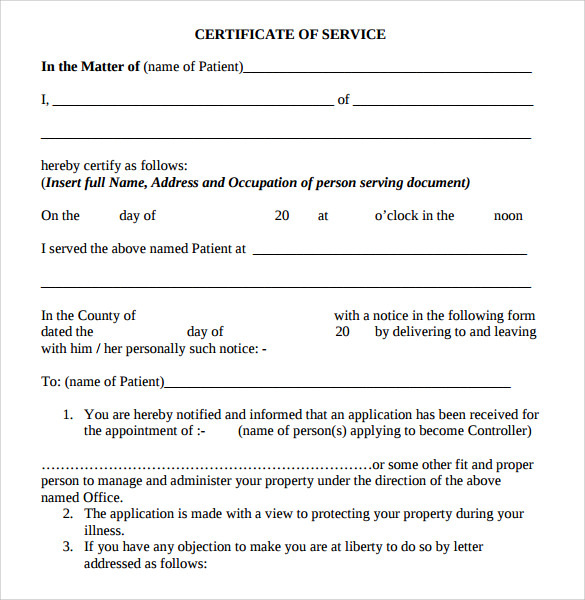 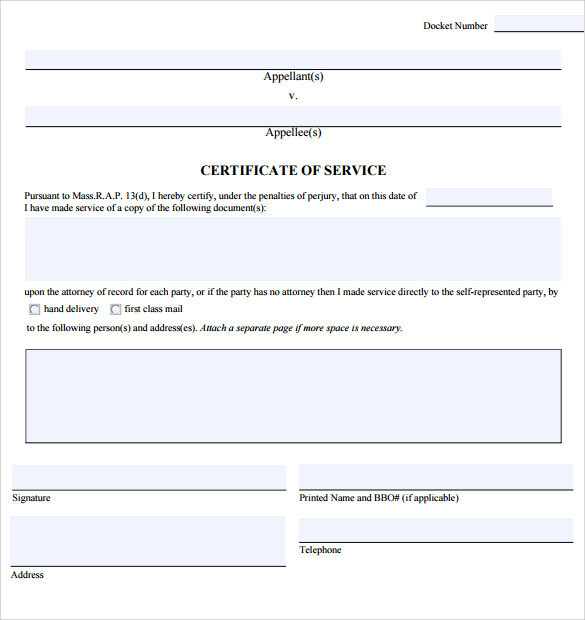 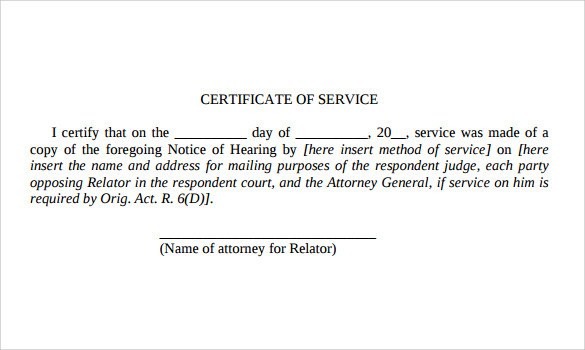 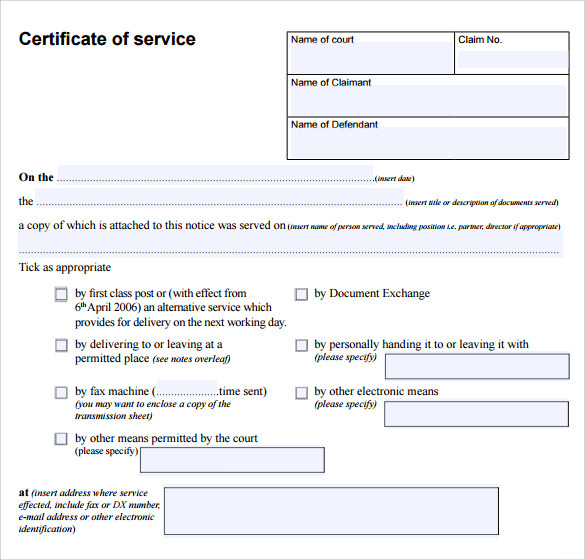 Certificate of service is a type of document that a company handed over to a hard working employee. 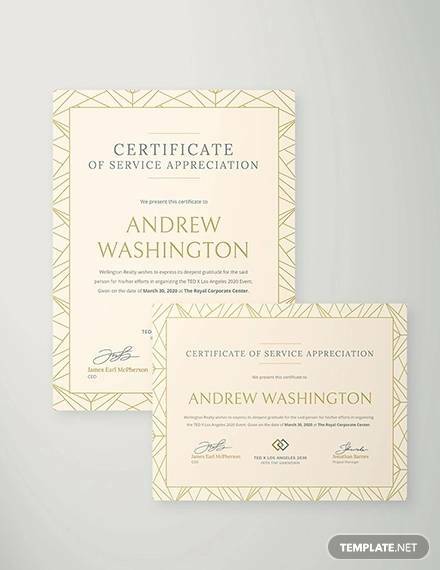 It is an appreciation of an employee who is serving the company for many years. 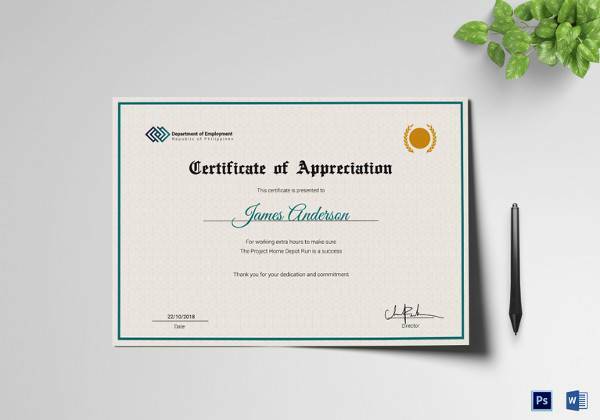 This gratitude certificate will make the employee proud and increase the confidence in their job profile. 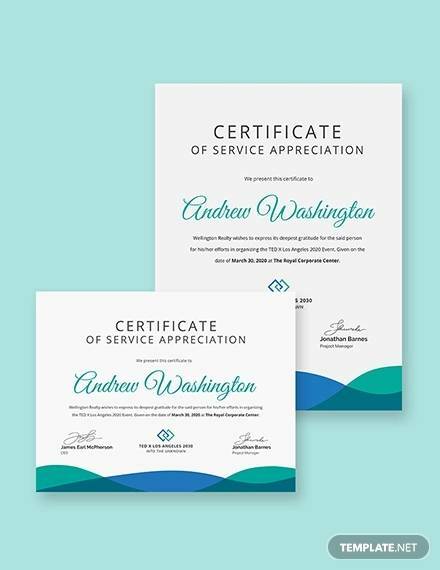 The certificate of service also plays an important role in the employee’s future plans. 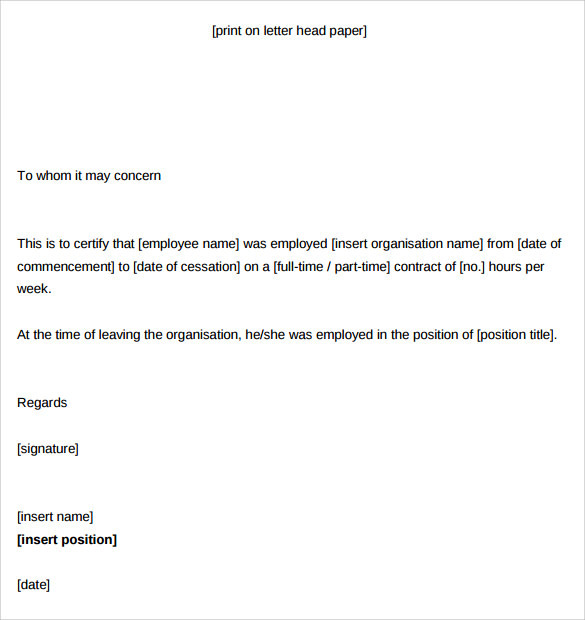 The Certificate Templates shall contain name of both employer and employee, date of joining, date of release and even the employment nature. 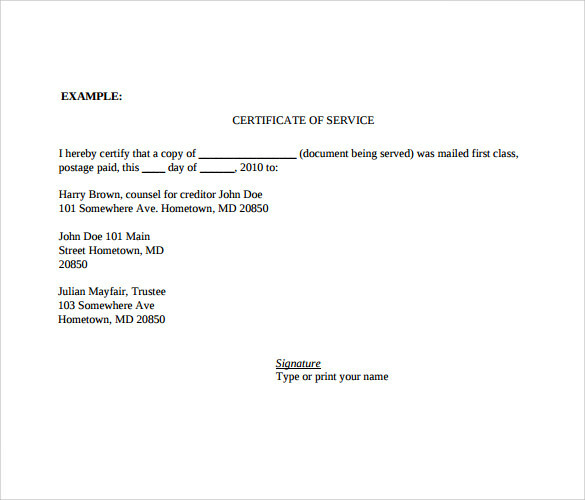 You can select the best Certificate of service template from the innumerable collections available to you. 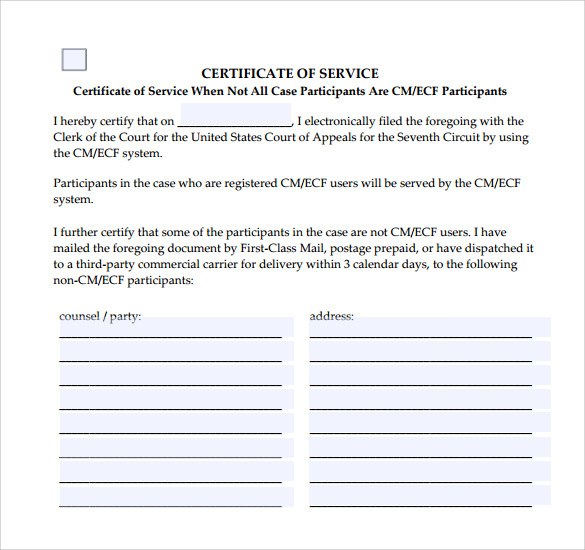 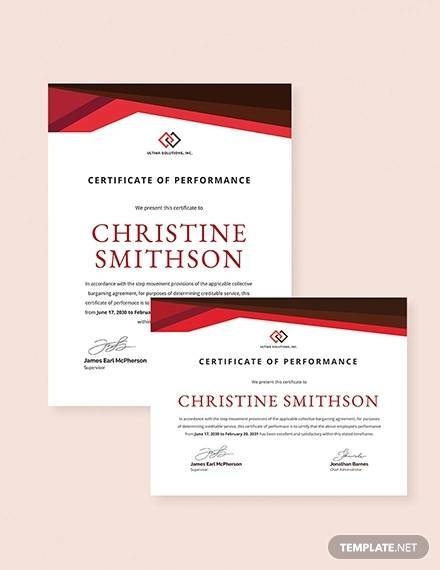 Create and customize the certificate as the way you want.